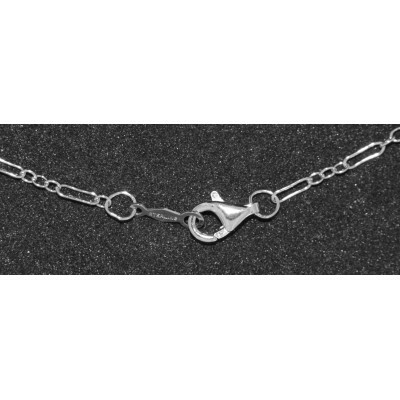 This Sterling Silver 24 inch Heavy Deco Link Chain Necklace Trigger Lobster Claw Clasp measures approx. 3.2 mm in width. 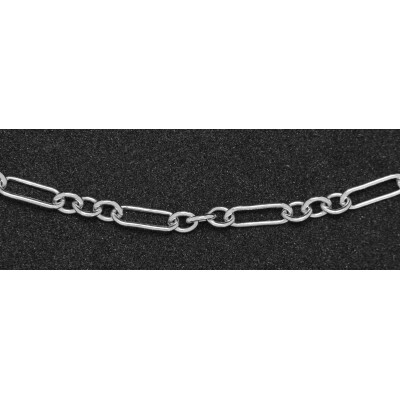 All of our chains / necklaces are made of high quality Sterling Silver .925.